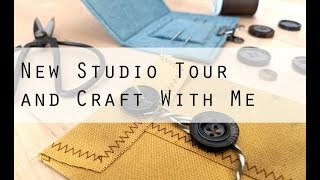 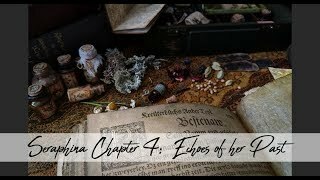 New Studio Tour and Craft with Me! 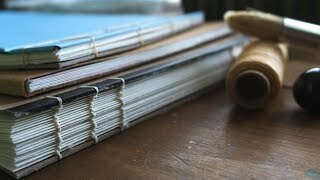 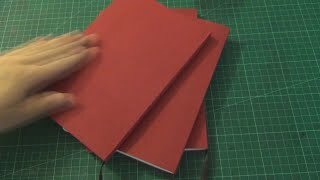 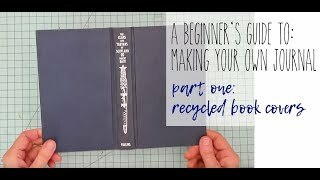 Single Sheet DIY Sketchbooks - Three Methods - My Thoughts and Process! 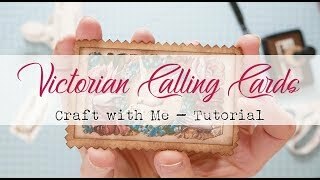 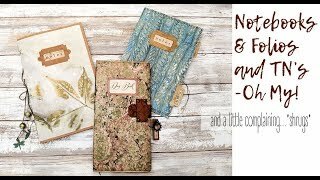 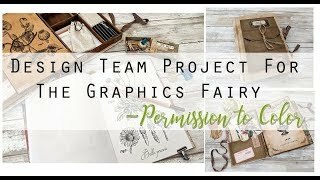 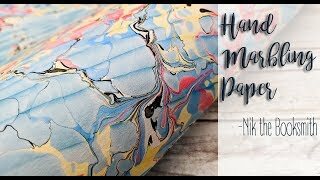 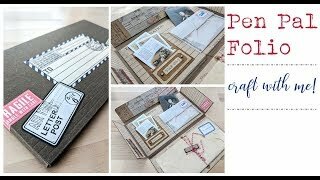 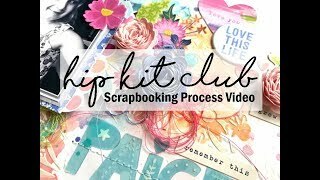 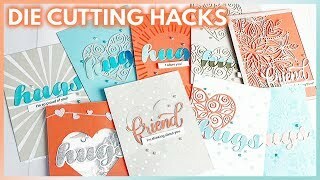 Tutorial - Pen Pal Folio Project - craft with me! 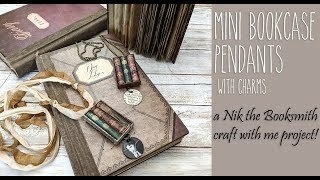 Miniature Bookcase Pendants - a Booksmith Craft with Me project! 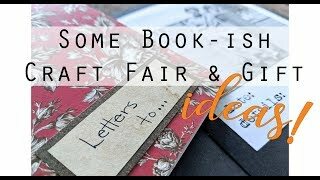 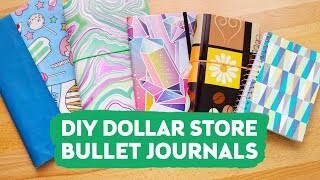 Notebooks made out of postcards, library cards and... 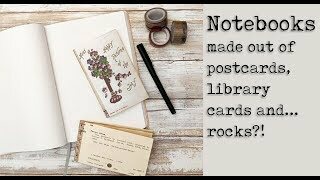 rocks?! 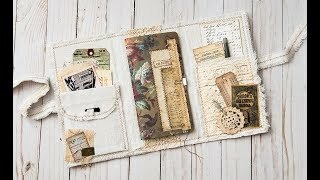 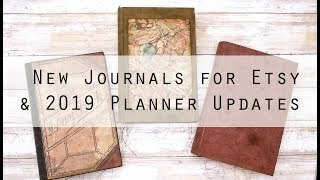 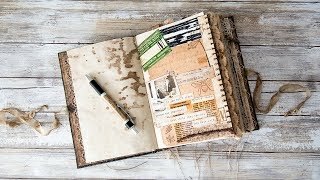 Shabby Traveler's Notebook Folio Thingamabob - let's make something!